Who is Expectation Therapy For? Humans have a habit of making life more complicated than it has to be. We let circumstances and other people’s expectations define us, living out lives according to someone else. Expectation Therapy is a ground-breaking way of thinking. By teaching you how to manage your personal expectations, it transforms how you process, communicate and perceive your goals. What really matters is your self-expectations. These are what shape your mindset, ignite your drive and boost your confidence. Your expectations for YOU are your greatest asset. Your expectations can transform your life for the better. There are millions of excuses for not doing something. There are also a million rewards for those who take action. 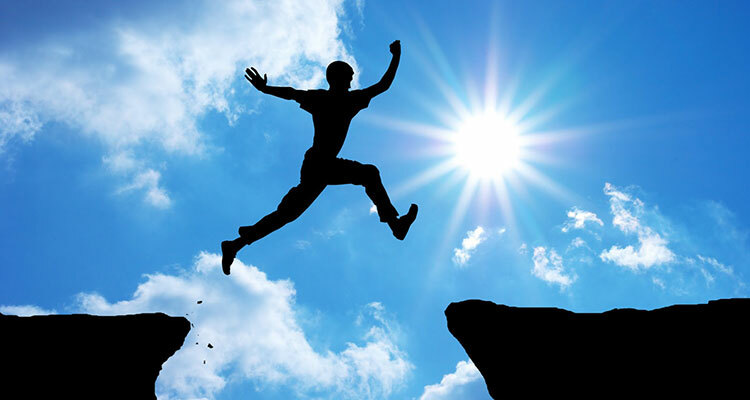 Fear can hold you back, make you doubt yourself and stop you from even trying to improve your life. 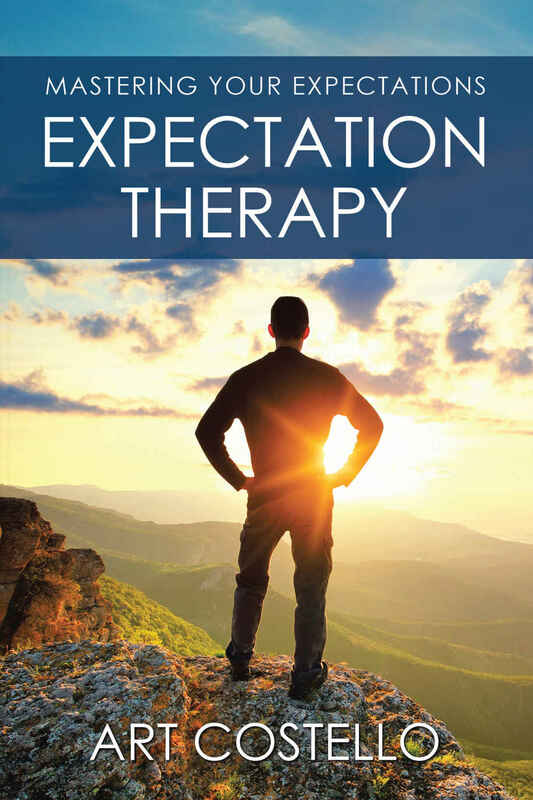 The expectations you choose should stretch beyond your present limits and Expectation Therapy teaches you how to aim high, but also be realistic. This is a difficult balance to get right, but this process will show you how. The program begins with a period of soul searching and introspection. What ignites your passion? What’s holding you back? What natural talents and abilities do you hope to develop? What do you want your legacy to be? Life is always giving you feedback on your actions and Expectation Therapy teaches you how to adjust your goals for the best outcome. Think about where you are going to be in six months, a year or five years from now if you keep doing things the same way. Satisfied? Probably not. 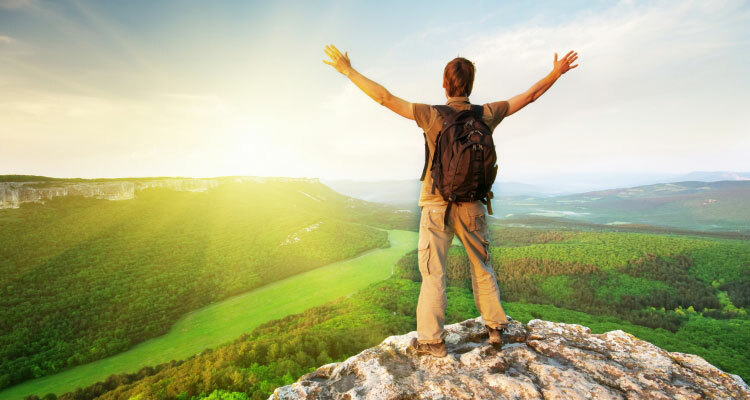 Take your life to new levels of fulfillment and prosperity with Expectation Therapy.